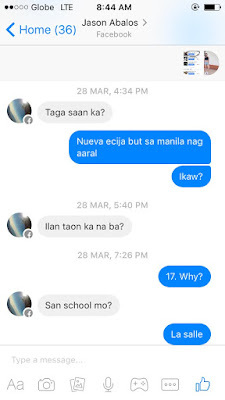 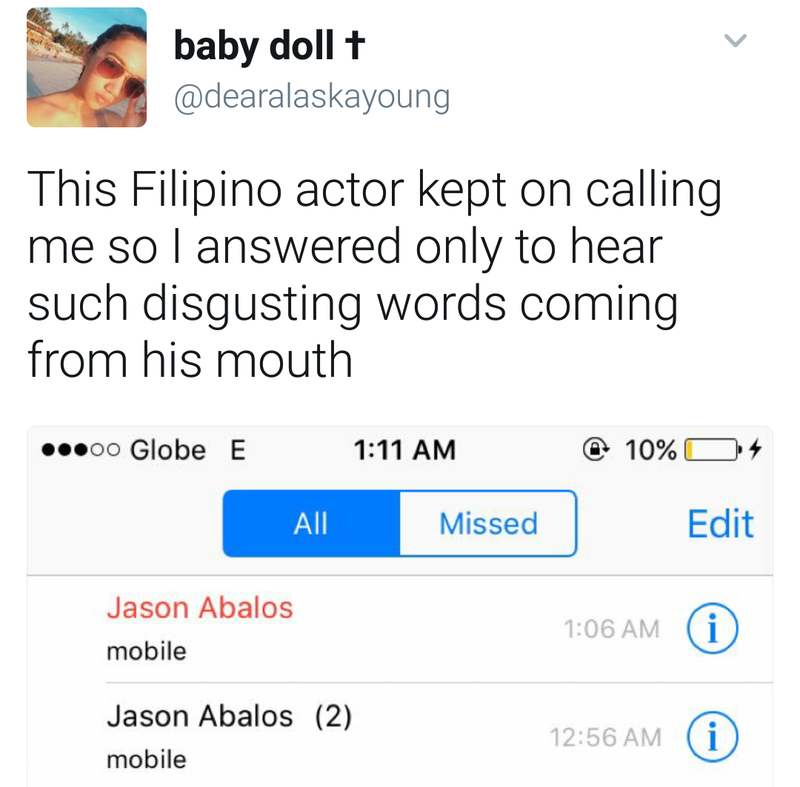 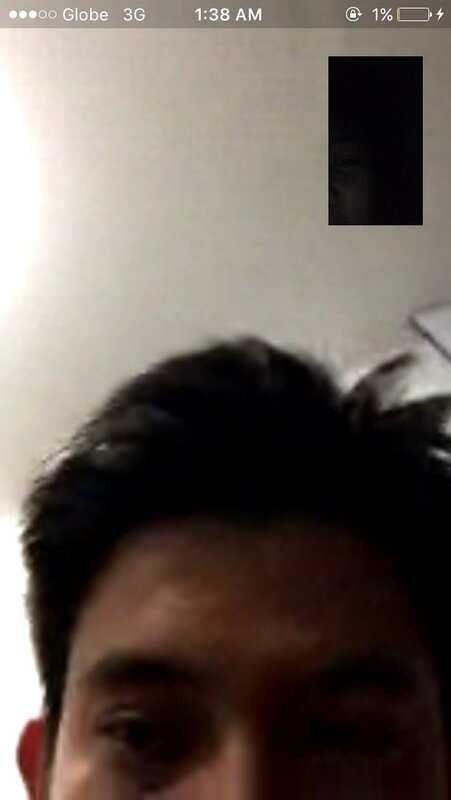 Jason Abalos is being dragged into a controversy, in a Facebook scandal with a student from the De La Salle University (DLSU). 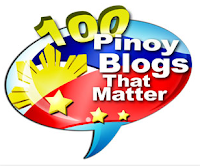 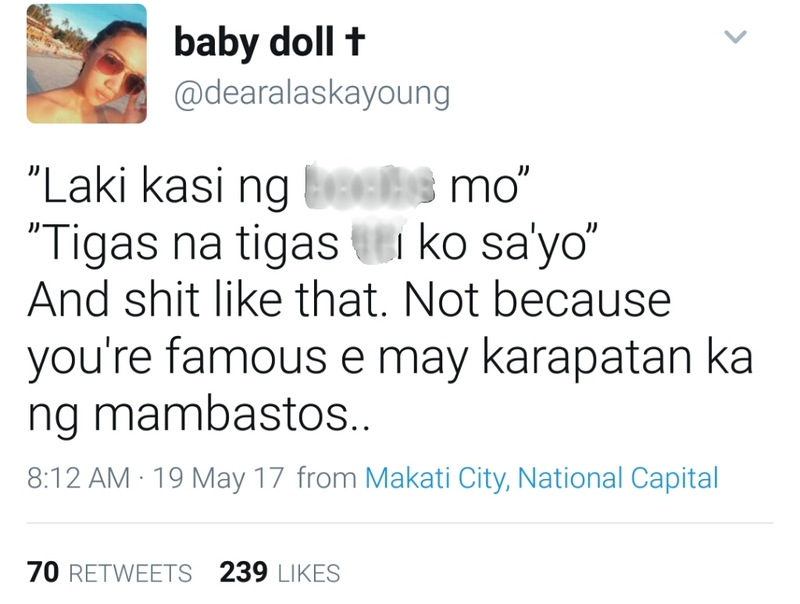 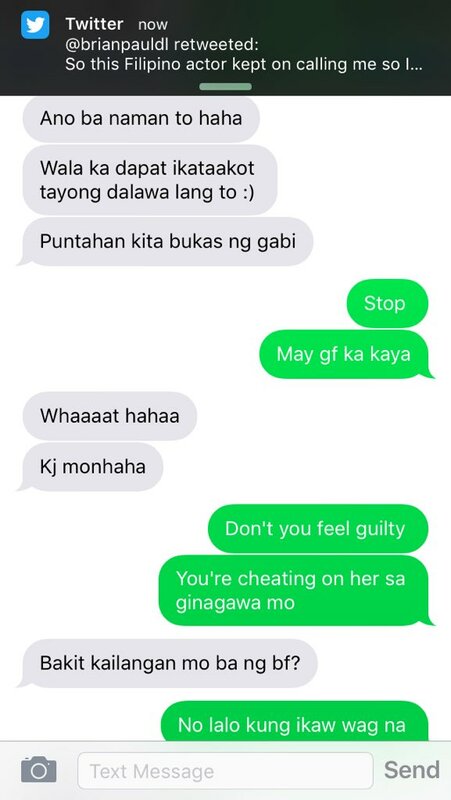 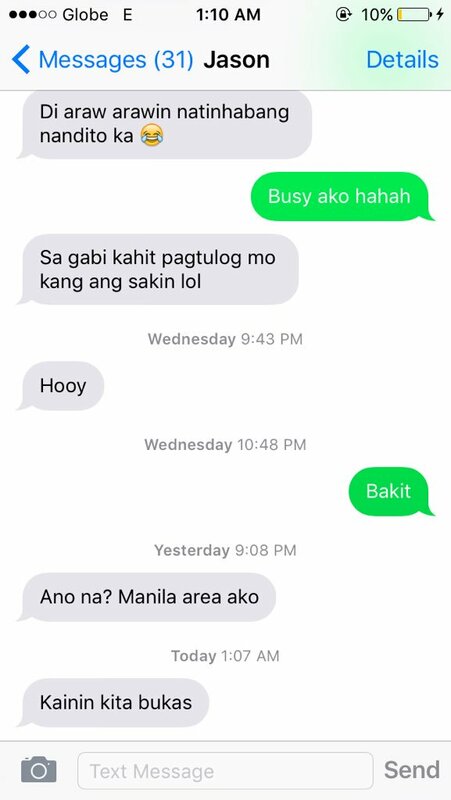 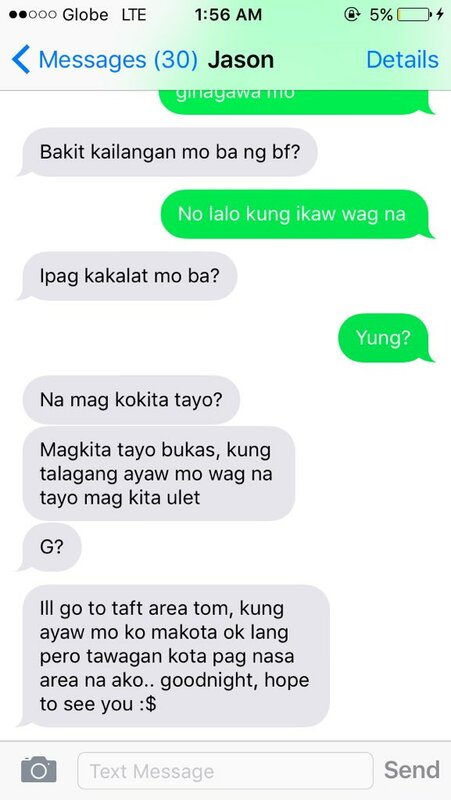 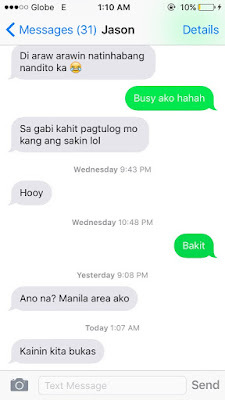 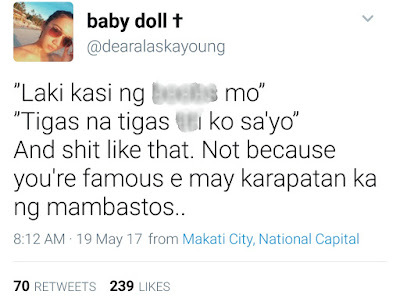 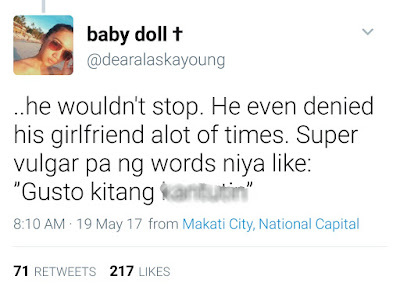 The girl, who happens to be a minor (17-year-old DLSU student from Nueva Ecija, has spilled on Twitter shocking allegations against Kapamily actor Jason Abalos, who's currently in a relationship with Pinoy Big Brother ex-housemate Vickie Rushton. 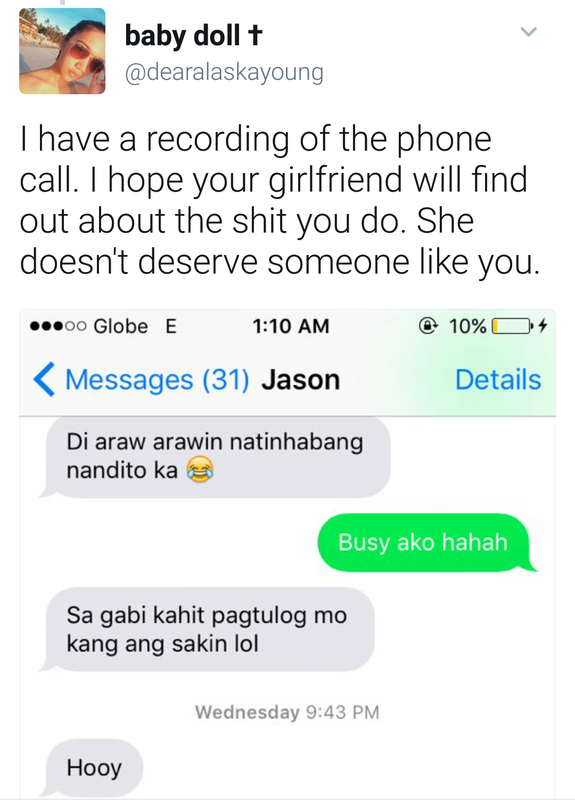 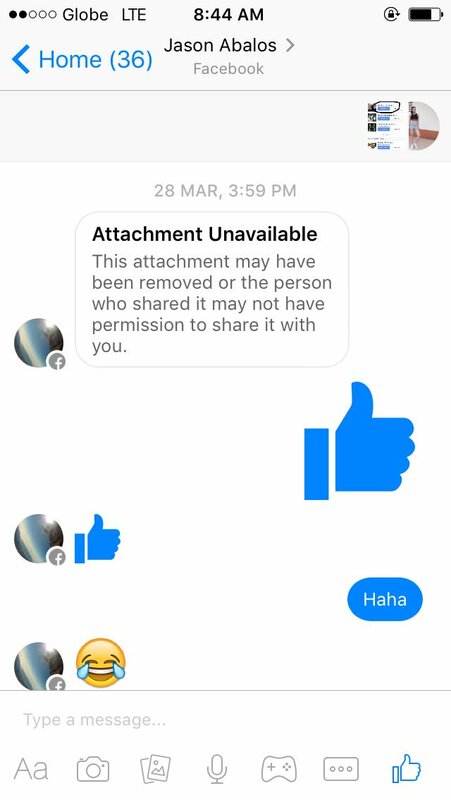 Allegedly, Jason has been harassing her on Facebook, kept on calling her and asked if she wanted to have s-x with him. She posted some screenshots and other evidences to prove her allegations. 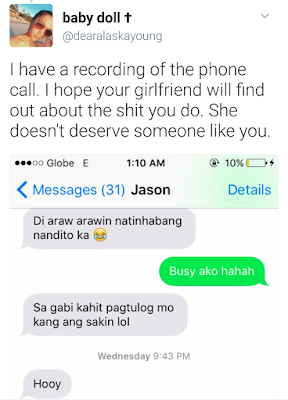 According to her, she had to accept Jason's Facebook video chat request so that she could take a screenshot of him. 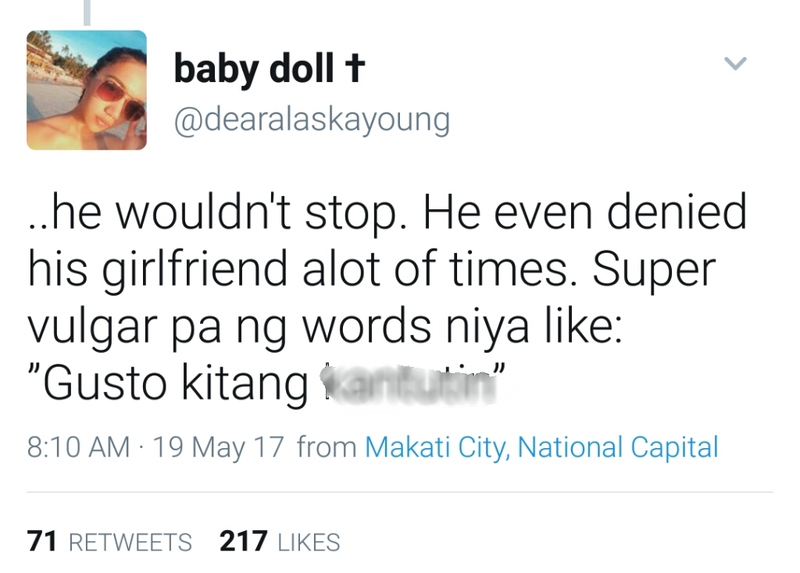 She tweeted that she had to expose her convo with the actor, because she felt like she was s-xually harassed, he went too far and his girlfriend doesn't deserve someone like him. 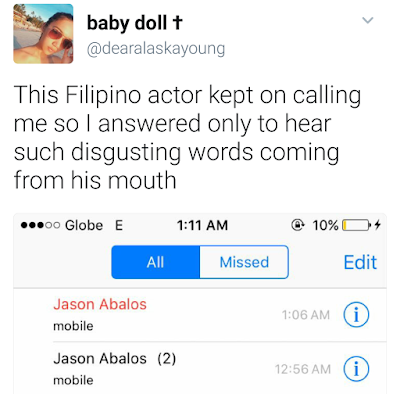 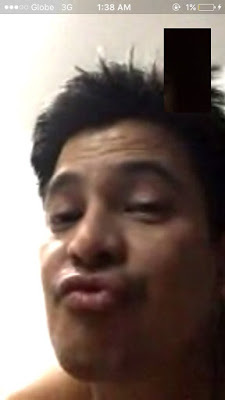 It's Jason's cousin who allegedly introduced the actor to her during a basketball game in San Jose City, Nueva Ecija. 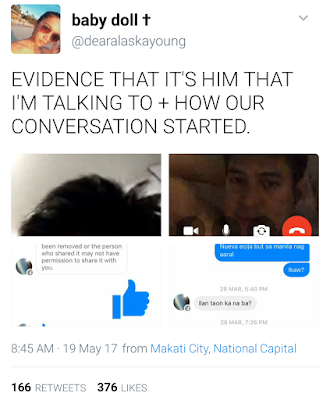 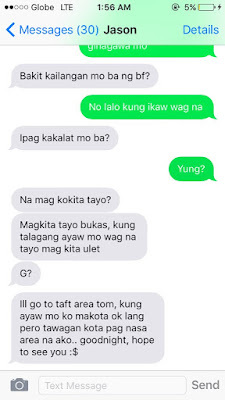 The girl also claimed that she has a recording of Jason's phone call of her and is ready to expose it to his gf Vickie.